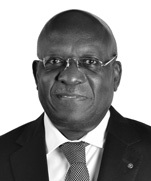 Richard Omwela is a senior partner in Dentons Hamilton Harrison & Mathews and Head of the Corporate, Commercial & Real Estate practice. 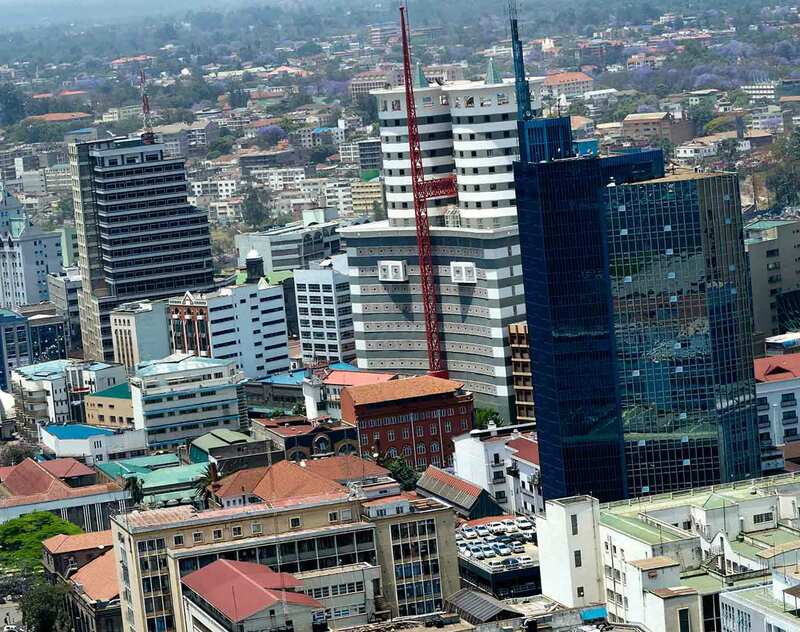 He has more than 37 years of experience and a record of accomplishment that includes managing a number of complex, high-value transactions in Kenya. Richard’s focus is on local, multinational and cross-border transactions including public private partnerships projects, financings, acquisitions, privatizations, as well as capital markets transactions. He is also experienced in Regulatory Compliance and Business Set up. Richard is recognized as a leading lawyer by IFLR 1000, Legal 500, and Chambers Global (all internationally recognized legal directories). Distell of Stellenbosch South Africa: Advised on the acquisition of 26% shareholding in KWAL in 2015 & 2016. Uchumi Supermarkets Ltd: Advised on their rights issue and cross listing in 2013 & 2015. Kenya Airways Ltd: Advised on capital raising in the fleet modernization and upgrade between 2012 to 2014. Nairobi Securities Exchange: Advised on demutualization of the exchange and listing of the company in the exchange. Distell Group Limited: Advised on the restructuring of its multi-tiered ownership structure. Chambers Global 2018: “Richard Omwela is accommodating, understanding and has a good grasp of the issues. He's very good technically, too."